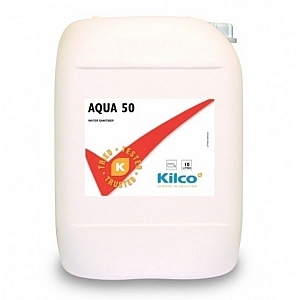 Ideal for hatcheries and egg rooms. High active detergent sterilizer for all processing plant and farm equipment. 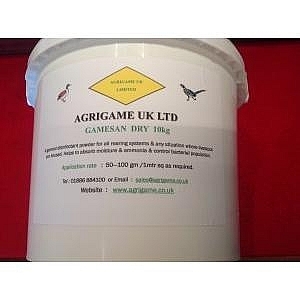 A general disinfectant powder for all rearing systems & any situation where livestock are housed. Helps absorb moisture & ammonia & control bacterial population. 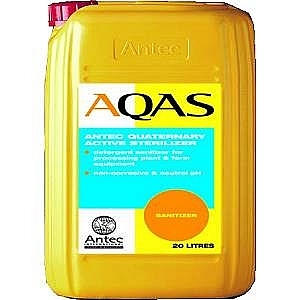 Application rate: 50 - 100gm / 1sq metre as required. 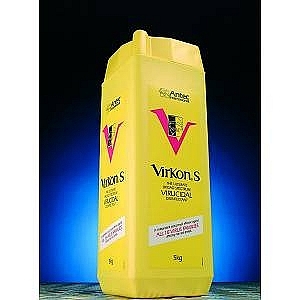 Available in 1ltr or 5ltr containers. 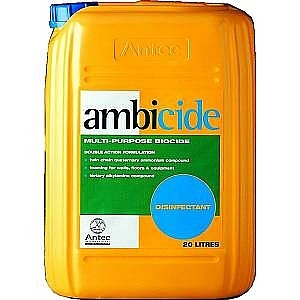 This versatile product has many uses around the farm, stable, home and garden. 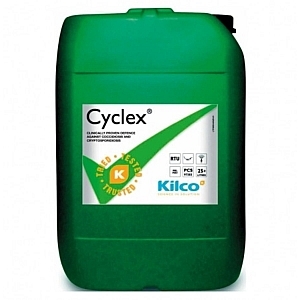 From neutralising odours and killing bacteria in and around drains, to disinfecting after pet fouling or clearing up wild and domestic bird mess. It is also perfect for clearing fungi, mould and algae from paths, driveways and patios as well as cleaning and disinfecting pots prior to planting. Kills the Bird Flu H5N1 virus. 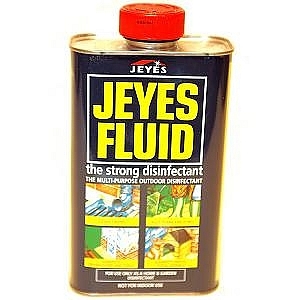 Simply mix 250ml of Jeyes Fluid per 5 litres of water. 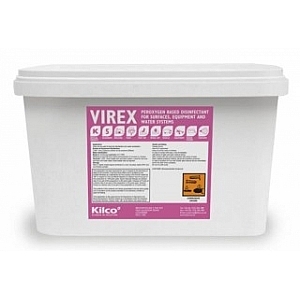 Virex is a peroxygen based broad spectrum virucidal disinfectant. Available in 5 & 10kg packs. 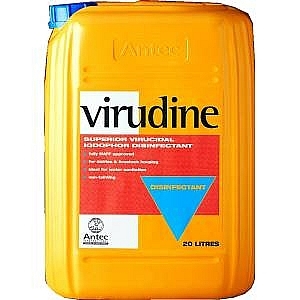 Virophor 2.8% is a stable.low stain iodine disinfectant. 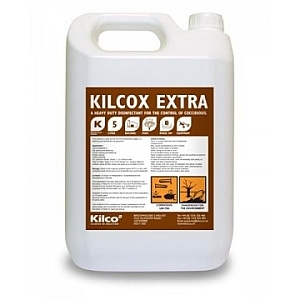 Kilcox Extra is a aldehyde & synthetic phenol proven coccidiacidal disinfectant. 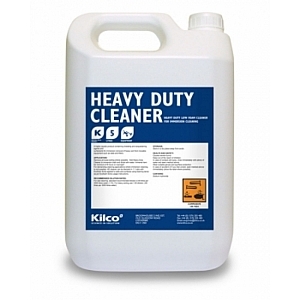 Heavy Duty Cleaner is a heavy duty low foam cleaner for economical removal of heavily soiled surfaces & equipment. 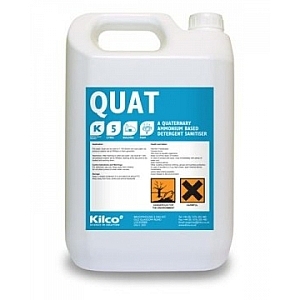 Quat is a quaternary ammonium (6%) based detergent sanitiser. 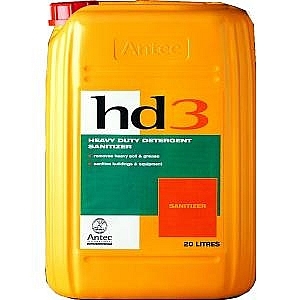 Available in 5 & 25ltr packs. 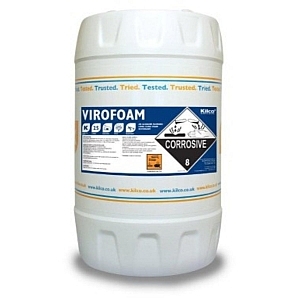 Virofoam is a alkaline blended long cling foam detergent. Ecofoam Extra is a porous surface,highly alkaline longcling foam cleaner for chicken sheds,milking parlours & lambing/cattle pens. 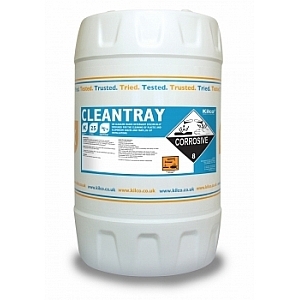 Cleantray is a low foam concentrated alkaline cleaner for machine trays & plastic & aluminium crates. 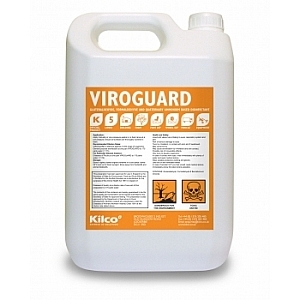 Viroguard is a multi aldehyde,non metal corrosive disinfectant. 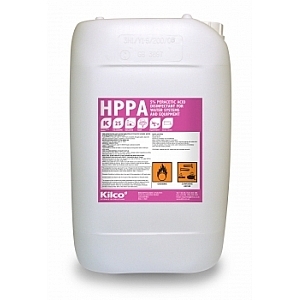 HPPA is a biodegradable,low residue peracetic acid disinfectant. 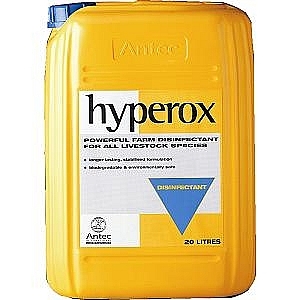 Available in 5ltr & 25kg(22.7ltr) packs. British made luxury cushions featuring the Exotic Fruits collection of hand painted designs.